All that glitters really is gold! 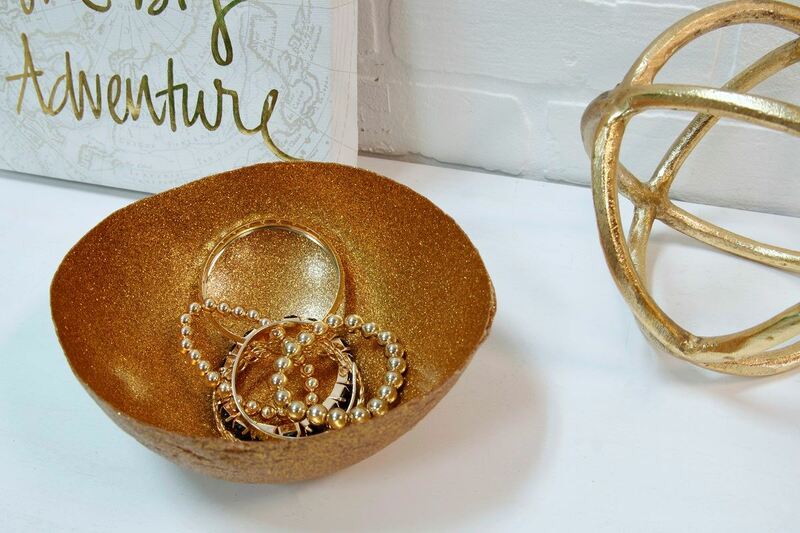 well at least in this case this glitter bowl is everything I ever dreamed of in my adult life. its got all the shimmer and shine with out the messy glitter left behind thanks to the magic of Aleene's Original Tacky Glue. 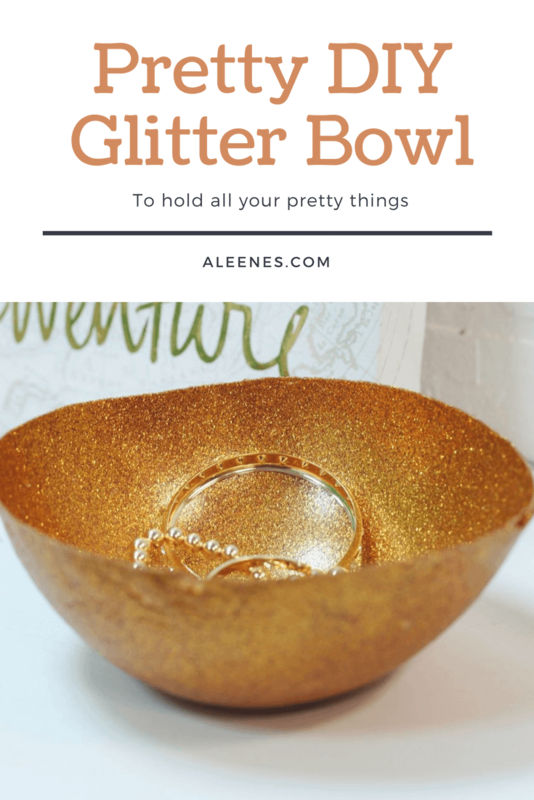 This DIY glitter bowl is simply amazing and super fun and easy to make.So get your crafty pants on and let get ready to shimmer. 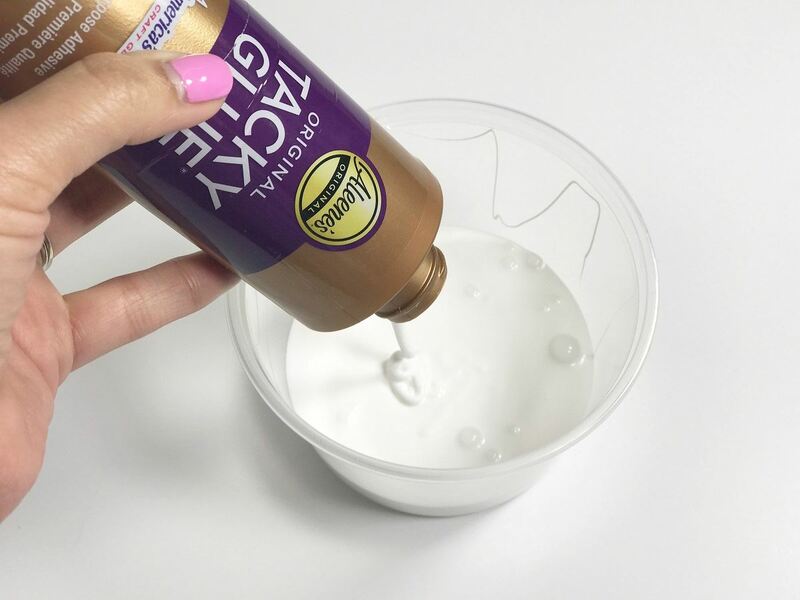 Pour the entire bottle of Aleene's Original Tacky glue in the plastic container. Add as much glitter as you wish, the more the better I always say. There is no such thing as too much glitter. 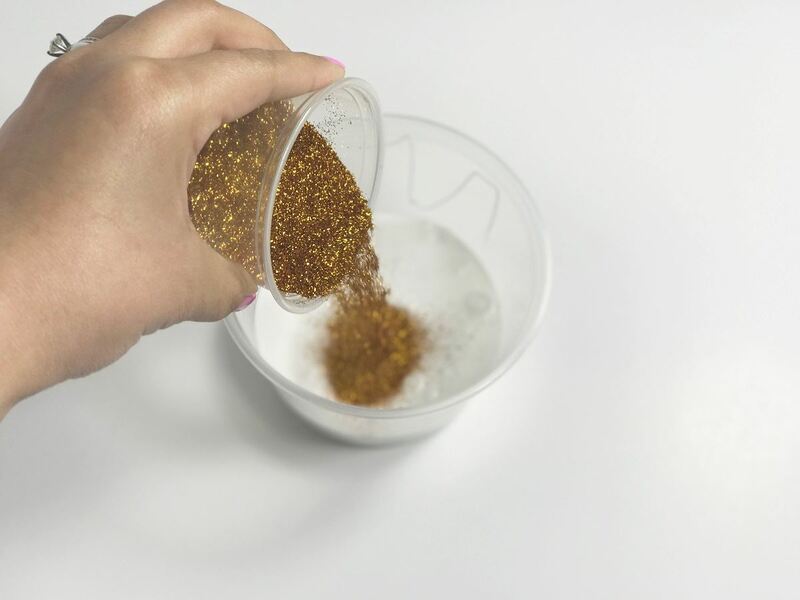 Mix Aleene’s Original Tacky Glue and glitter until you get a smooth consistency. Add air to the balloon to about the size you would want your bowl. 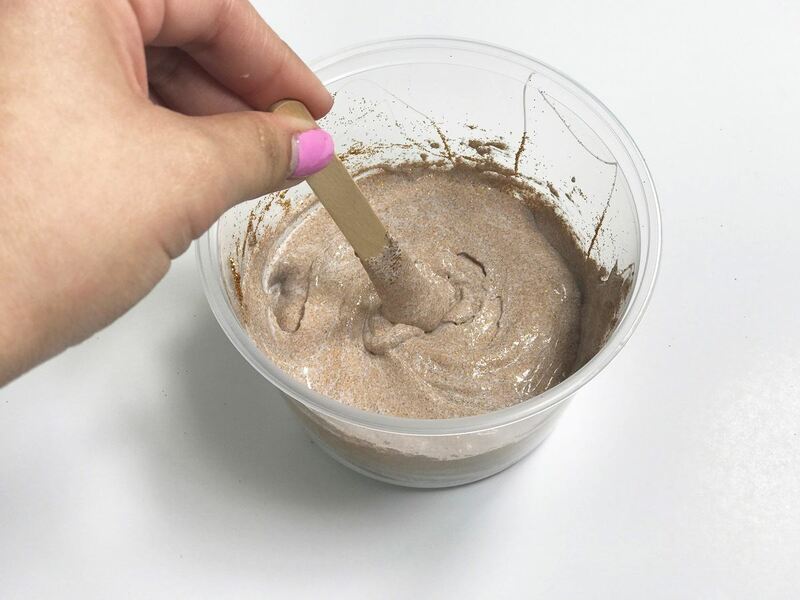 Tape the balloon onto the bowl to make it easier to work with. 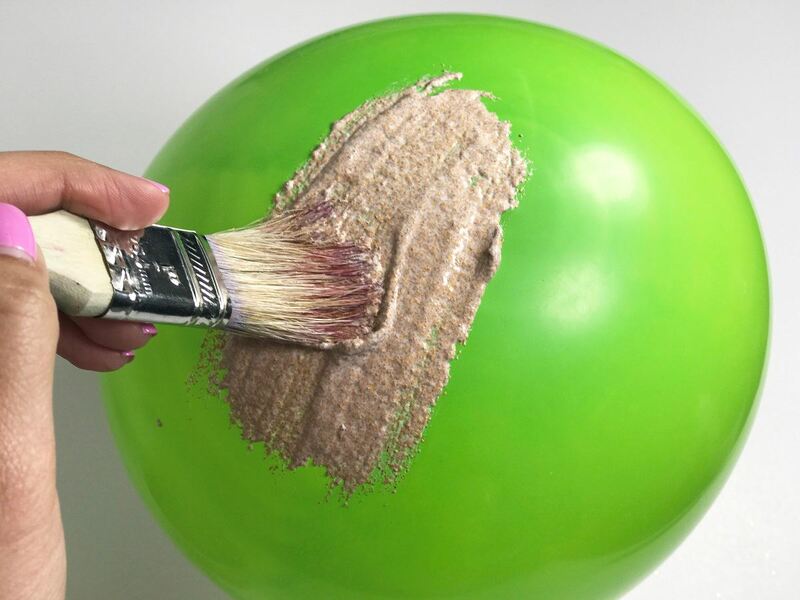 Use the paint brush to add glue to the top half of the balloon. Let it dry. And apply two more coats once it dries. Let the glue dry for 48 hours before popping the balloon. 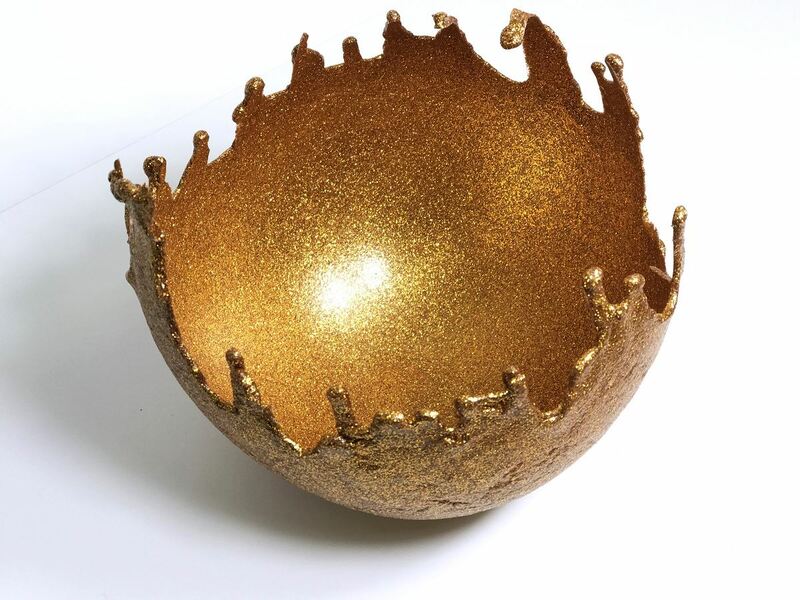 Pop the balloon and remove it from the glitter bowl and you will get something that looks like this pretty cool huh! 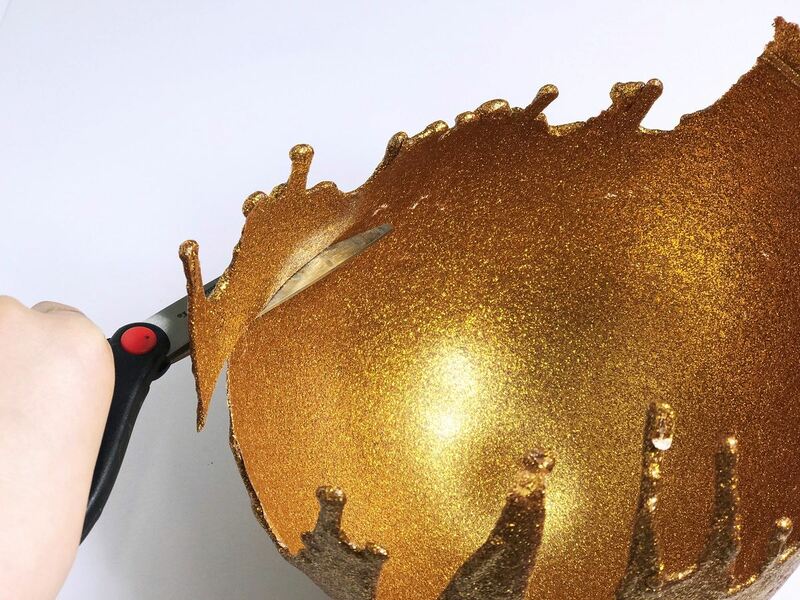 Pop the balloon and use scissors to cut a clean edge around the bowl. 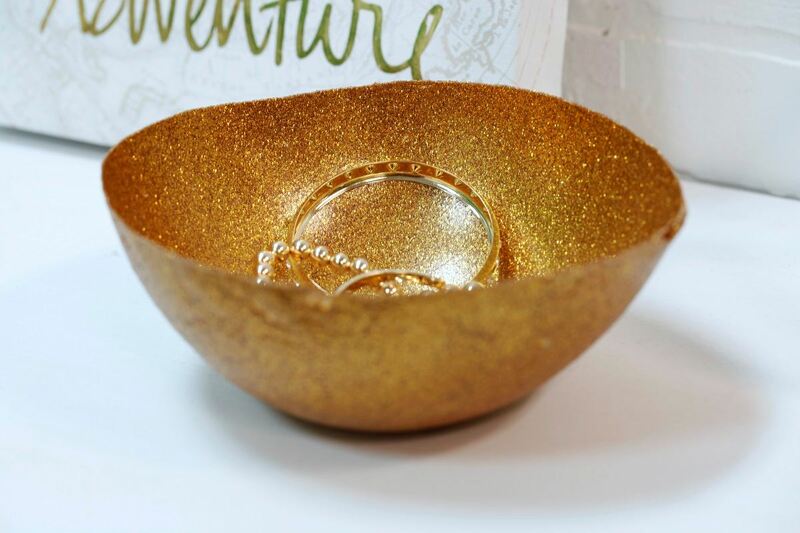 Perfect for holding lightweight accessories, this glamorous bowl will definitely bring a twinkle to anyone’s eye.